So, you’ve been tasked with managing an insurance claim for your business, now what? 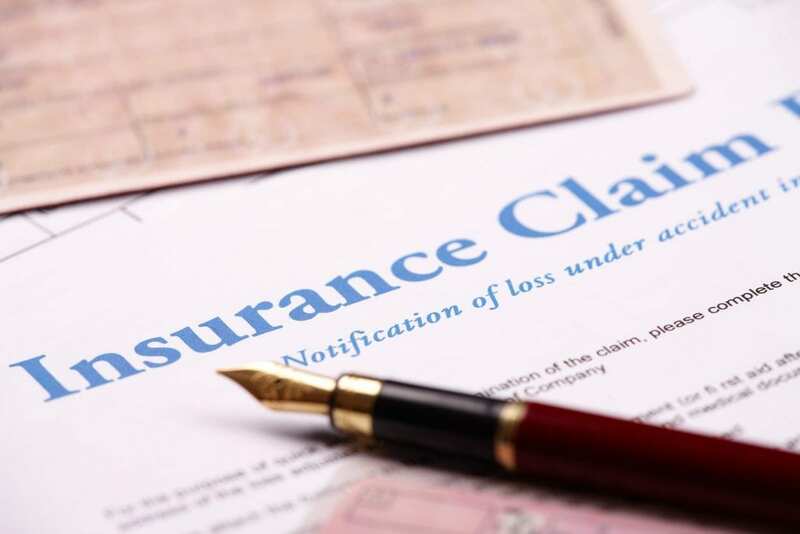 Unless you are part of a large company’s dedicated legal or insurance team, managing a business insurance claim may be new to you. While you may welcome the change of pace, you’ll soon find that dealing with insurance adjusters, contractors, inspectors, and others involved in your claim is more time-consuming than you bargained for. Treat it like a project – Invite everyone involved to your online project or task management software so that you have a centralized repository for claim related documents as well as collaboration and scheduling tools. 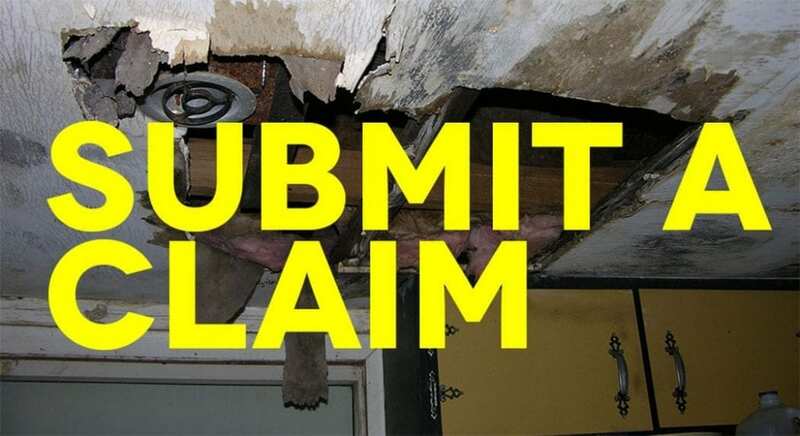 Learn about the commercial claims process – You have a lot to learn including: your company’s business insurance coverage, insurance terminology, claims procedures, how to document damage, your company’s responsibilities, additional coverage that may apply (such as business interruption coverage), commercial construction, and more. Take a proactive approach, diligently looking after your business needs – Every day your business is down translates into thousands of dollars lost. Not only that, a great deal of money is at stake in the form of hidden or unclaimed losses. 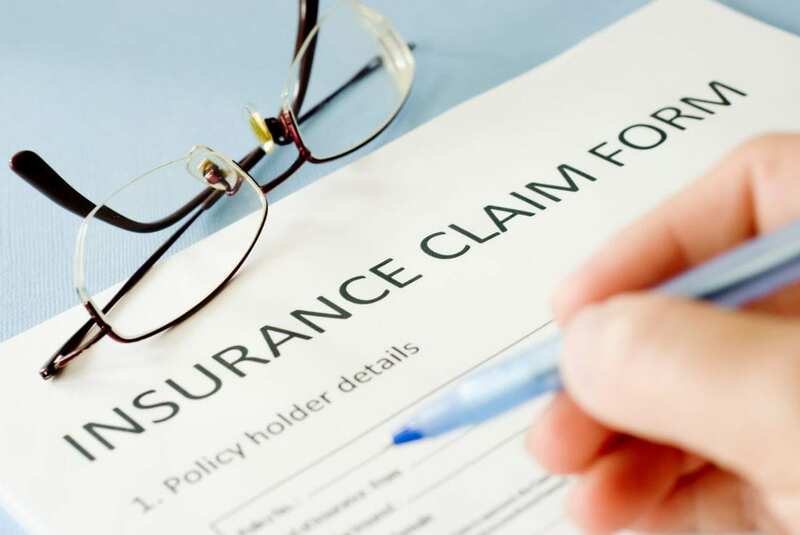 Remember, you are representing your business’s best interests while your insurance claims adjuster is looking after the insurance company’s best interests. Keep this in mind at all times and provide the insurance company with the facts it needs to pay your company’s claim in full. Finally, consider working with a public insurance adjuster rather than relying solely on your insurance company’s representative. We manage the entire claim, allowing you to focus on performing your job while we pursue the highest settlement possible. 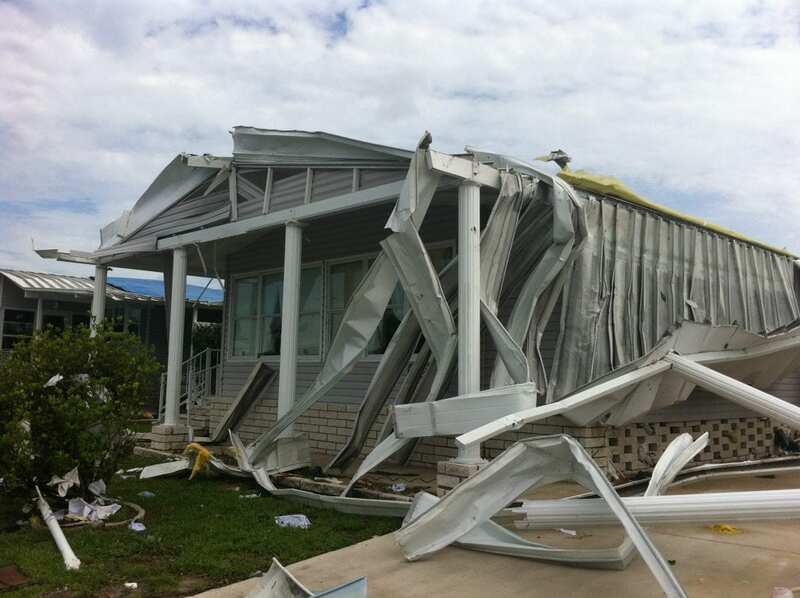 Do not enter your storm damaged home until authorities have determined it safe to enter. 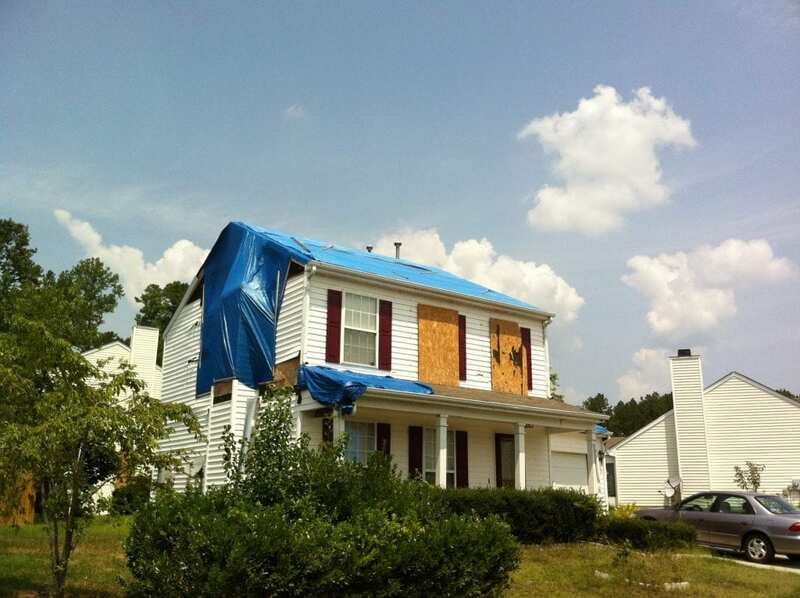 Take appropriate measures to secure the home to protect it and your belongings from additional damage. Depending on the nature of the damage, this may be as simple as boarding up broken windows. 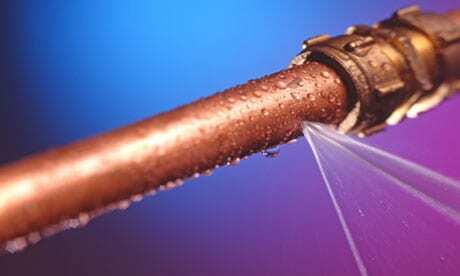 You may need to hire a contractor for emergency repairs. Take photos, photos, and more photos. Go room to room, documenting everything from a variety of angles. Take close-ups of identifying tags and serial numbers to help ensure you are properly compensated. Do not throw away damaged property until your insurance company has inventoried it and authorized its disposal. This is evidence, after all. You need it to support your claim! Keep all of your receipts for expenses incurred after the loss. For example, you could be entitled to compensation for temporary living arrangements and meals — but only if you have receipts. Get organized. It’s going to be a long haul with claims forms, correspondence, estimates, inventories, and more. Get a file box, folders, labels, and other office supplies to help you keep everything neat, organized, and readily accessible. Seek professional help. 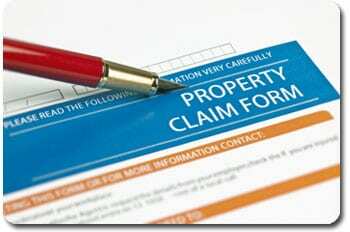 Public insurance adjusters help policyholders like you settle property damage claims. Tap into our insurance claim expertise and let us handle all aspects of your claim. We work hard to ensure that you get every penny that your insurance company owes you. Contact a public adjuster today to learn more.